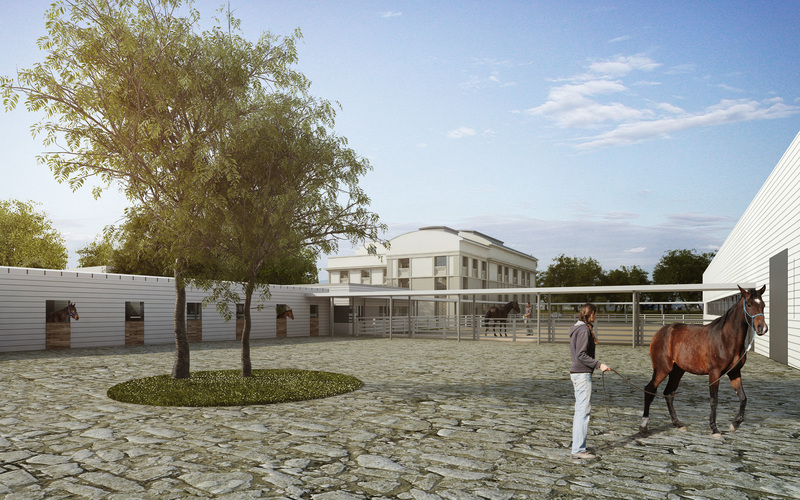 Kamenne Zehrovice – Cigler Marani Architects a.s. 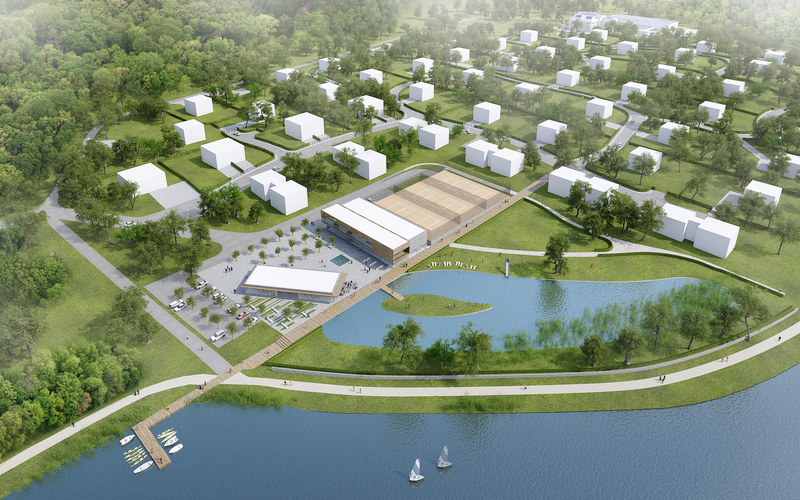 This project is the transformation of former coal mining land to a residential neighbourhood outside Prague. It is situated on a lake, the projects takes advantage of this setting. 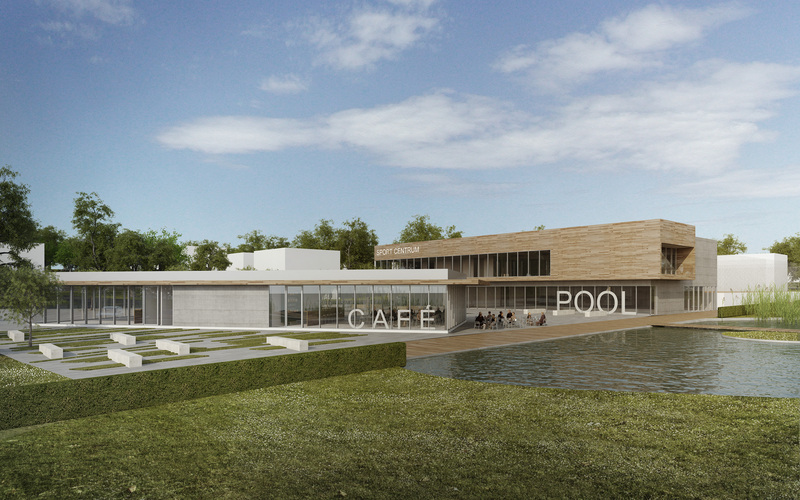 The project incorporates activities for the area; equestrian center, natural pool, indoor swimming and sports activities, boating and tennis. There is also a town square that houses amenities. High Rise Rezidence – Cigler Marani Architects a.s.
Na Hrazi Rezidence – Cigler Marani Architects a.s.